ITSalesLeads offers high quality pre-qualified sales leads for IT security solution providers to ensure continuity in their sales. Our IT security lead generation and appointment setting solutions allow you to enjoy a steady flow of leads from targeted prospects including corporate end-users, website administrators, and security solution resellers. We identify prospective customers from both public and private organizations such as government agencies, corporations, hospitals, military, financial institutions, and private businesses. We carefully qualify each prospect using your preferred qualification criteria. We collect essential contact details including company information and decision maker contact details (name, designation, contact number, etc.) so you have all the tools you need to reach the right contact when you follow up for the sale. Our industry-focused telemarketing lead generation campaign guarantees fresh, pre-qualified IT security leads with a clear description of their security requirements so you get a warm reception upon follow-up. Some of the IT security services we market include. 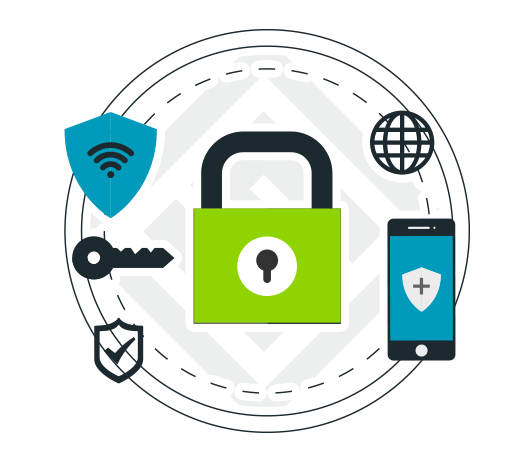 We identify prospect companies and organizations that require web security solutions such as email server security, encryption, firewalls, web monitoring, and network access control. We contact top decision makers of both private organizations and government agencies to protect their networks from unauthorized access, disclosure, modification, disclosure, recording, or destruction of mission-critical data.